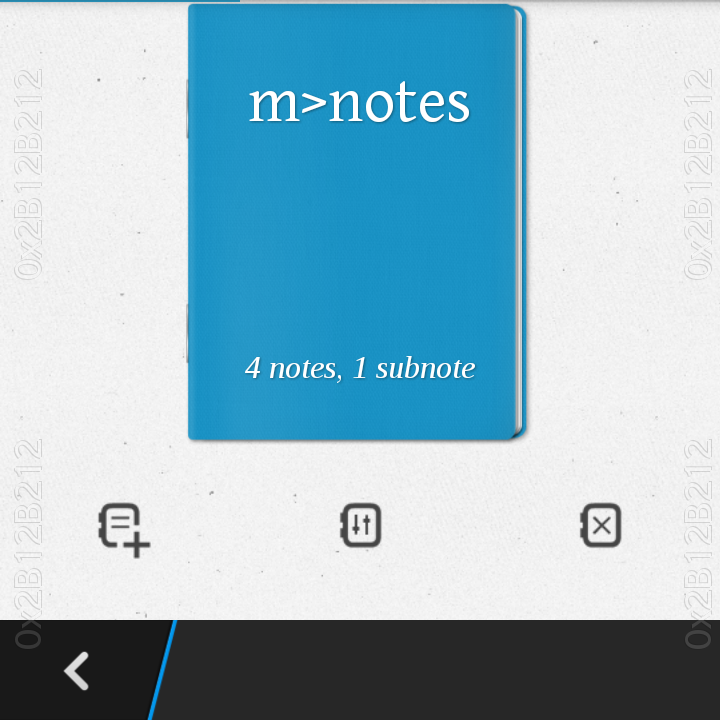 Overall, this notepad app is very useful with simple note jotting. The app can be downloaded from Google Play! A free version and premium version is available.